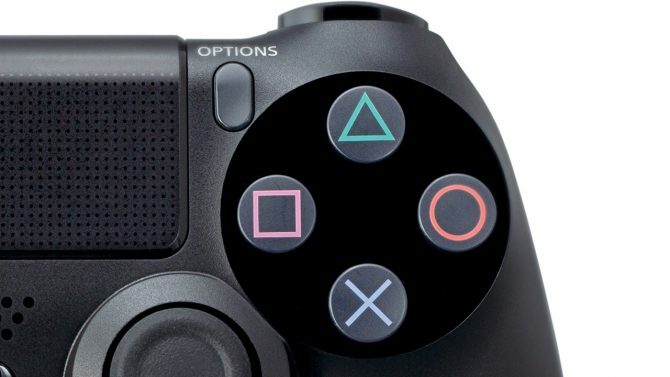 During Sony Computer Entertainment's Press Conference at the Electronic Entertainment Expo in Los Angeles the publisher announced that the PlayStation Vita TV, now renamed "PlayStation TV" will launch in the west (North America and Europe) this Fall. 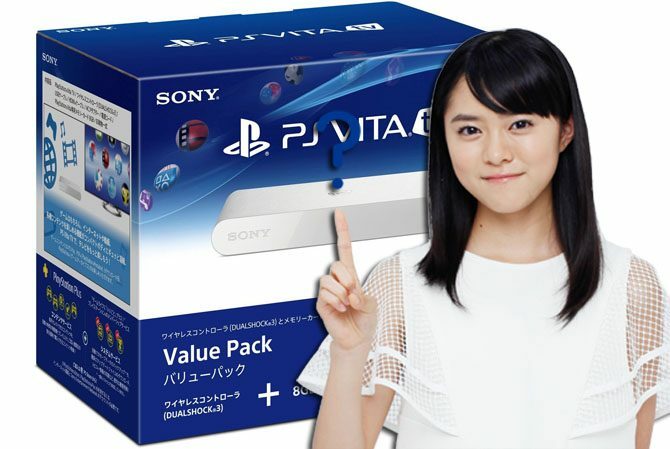 Sony Computer Entertainment released today a new TV commercial for the newborn PlayStation Vita TV, that is currently (and sadly) being sold only in Japan with no release date for the west yet. 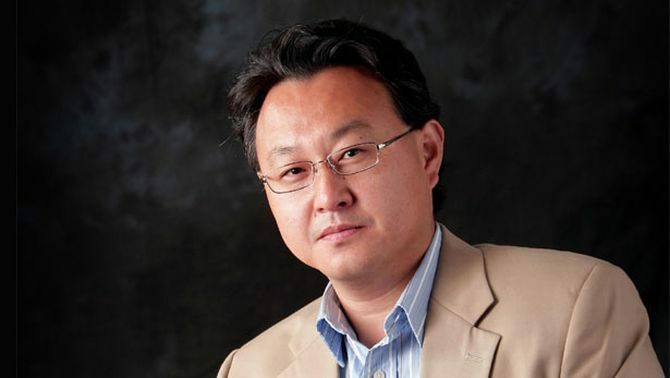 It’s Wednesday, and as every Wednesday Media Create released its hardware sales charts, giving us a bird’s eye view on what happened last week in the Japanese video game market. 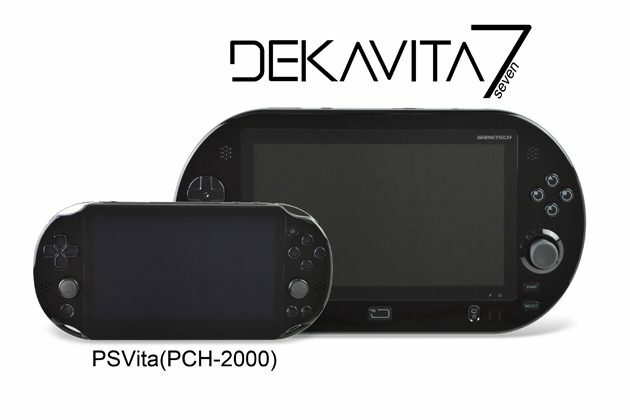 Sony Computer Entertainment Japan and Asia announced today with a press release that the currently set limit of two PS Vita units that can be registered to a single SEN/PSN account will be upped to three. 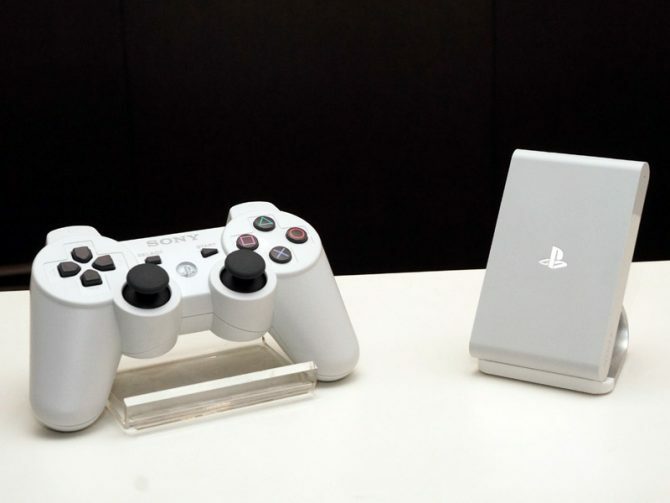 The PS Vita TV Has been released today in Japan and unboxing videos are starting to surface on the internet, showing off Sony's new and extremely small brainchild. 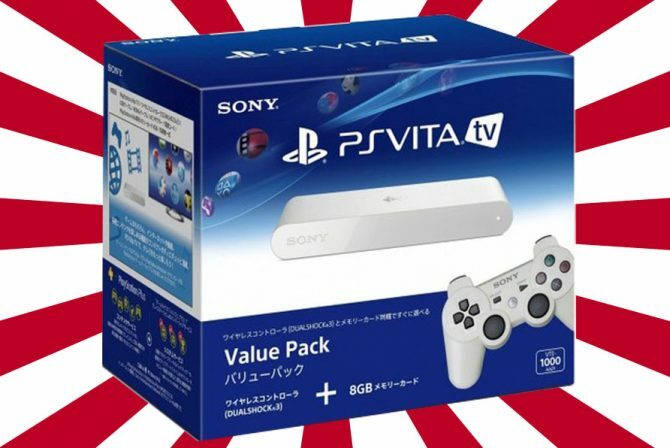 Sony Computer Entertainment Japan and Asia just released an extensive FAQ for the PlayStation Vita TV, answering a lot of common, and some not so common questions about the upcoming hardware. 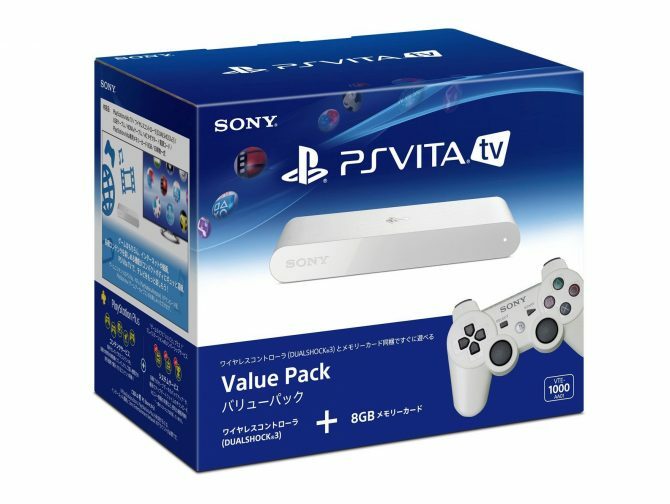 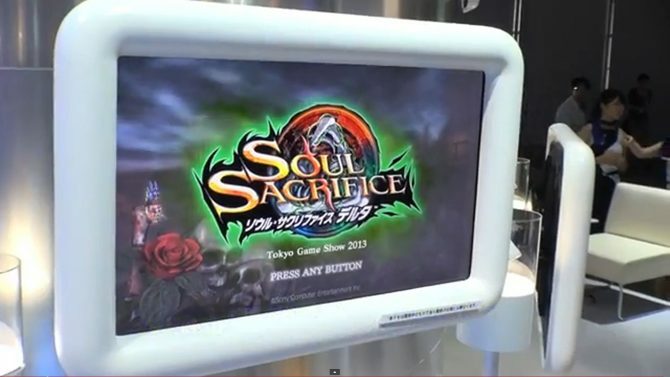 Sony Computer Entertainment Japan and Asia released today a new trailer showcasing the upcoming PlayStation Vita TV, that will hit the Japanese shelves on the 14th, in just twelve days. 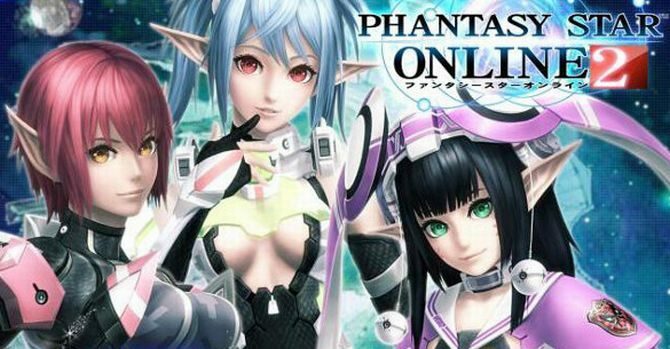 If you hoped to play Phantasy Star Online 2 on the upcoming PS Vita TV (which is very likely to come west much before the game does, mind you), you're in for a cold shower. 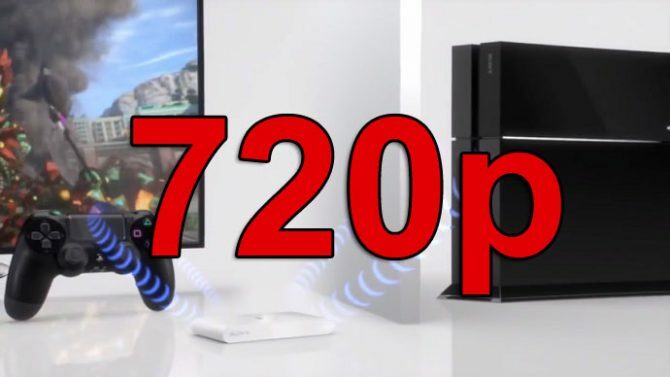 The PS Vita TV by itself supports a resolution of up to 1080i, but what about when it'll play PS4 games taking advantage of the remote play feature?